Explore Igor Stravinsky’s Rite of Spring at the Park Forest Library this week. Park Forest, IL-(ENEWSPF)- There’s a week of creative activities ahead at the Park Forest Library, plenty for kids, teens, and adults. Explore Strivinsky & Schoenberg in Great Music of the 20th Century. Ready for spring? 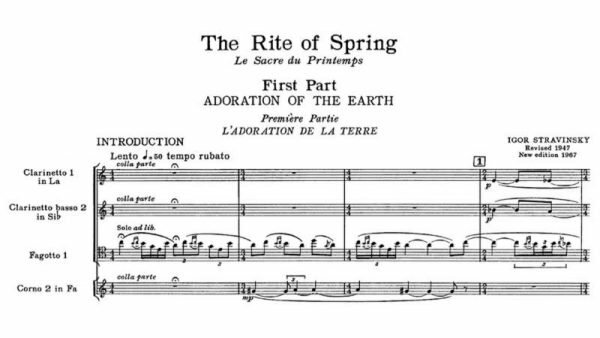 Immerse yourself in Stravinsky’s Rite of Spring. BRING OUT THE SCIENTIST IN YOU! Join us for lots of FUN and EXCITING EXPERIMENTS! Explore, Play and try new things. Babies and their parents or caregivers are invited to read, sing and grow in this weekly story time. This program is geared toward babies 0 – 36 months with an accompanying adult.This is the perfect time for families to bond with their child/children. 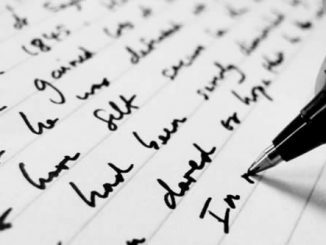 Want to improve your skills as a writer? Interested in sharing your ideas or written work with others? 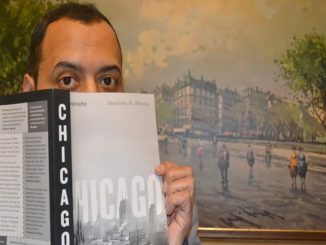 Come to the Park Forest Library and join other creators in our bi-monthly writers’ group, led by James Pressler, for all your writing wishes. Writers of all skill levels are welcomed. STEAM IT UP when Science meets Art! Let’s see the inner artist in you. Get a beginner’s level introduction to Microsoft Word over a period of three sessions. UNPLUG your eletronic devices and enjoy an afternoon of your favorite classic board games! Bring a friend or make new ones. The Library is forming a Ukulele Orchestra! We are looking of ukulele players ages 12 and up who are well seasoned or just beginners. We also have a few seats open for Kazoo players over the age of 65. You must have your own instrument to join. We will provide sheet music and other supplies. For more information, call George at (708)-748-3731 ext 22.